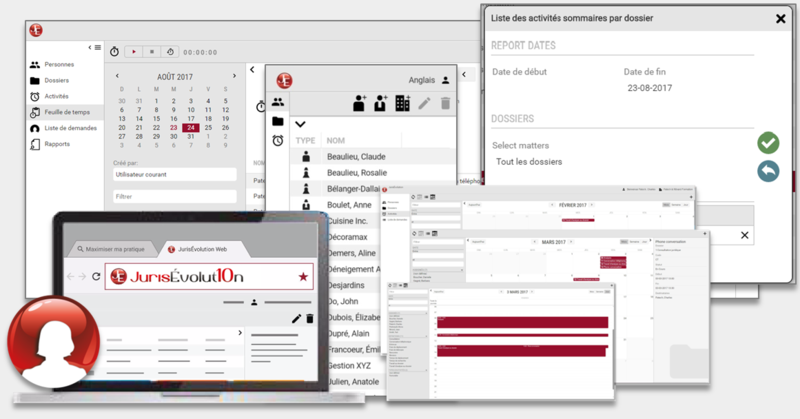 Either you are a Lawyer, an accountant or an assistant, many training sessions are available that will enable you to gain efficiency in using the JurisEvolution managment system and its functions. Also, some of these training sessions are recognized in the continuous obligatory training of the Barreau du Québec. These training sessions will bring you further in your software usage. Let us accompany you with our professionnal team in attaining your goals and optimize your lawfirm. Please be certain to check the schedule of your software version. You can base yourself on the images of the software to recognize your version and access the right section of this page. 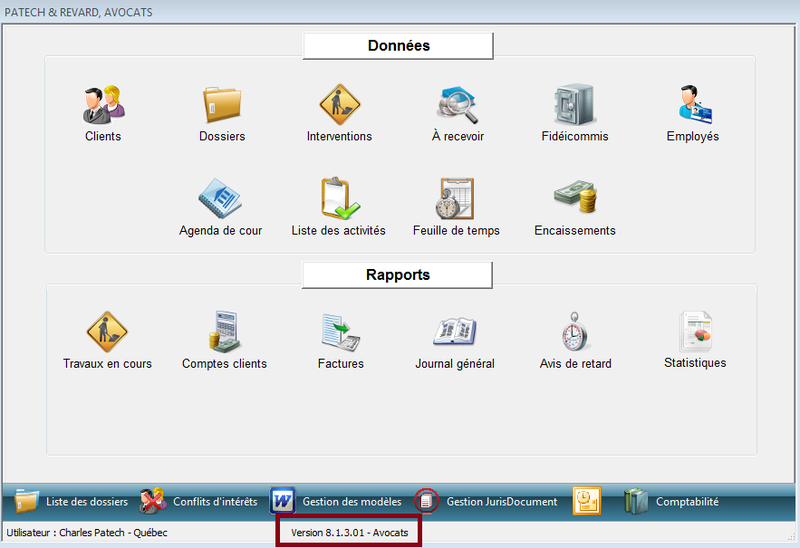 For the JurisEvolution 10 users in the Web or Installed version, Maîtrise is the general training about everything necessary to navigate easily in the software. The training Conformité is about anything linked to finance in the software. The training Droit Corporatif concerns the users of the eletronic minute book. Click on the training of your choice to consult the schedule and register. The training provided to users enables them to fully use the JurisEvolution version 801.5 functions. These training sessions are offered as recorded webinars and video recordings and are meant for the 8.1.5 installed version. The training Prise en main is the first suggested training session. The second training session suggested is JurisEvolution au quotidien and the video recordings are for the users wanting to get a better knowledge about different subject as Intrust account, billing, finance or management of document collections.